The IRS said the federal government shutdown in October delayed needed updates to its systems in preparation for the 2014 tax season. 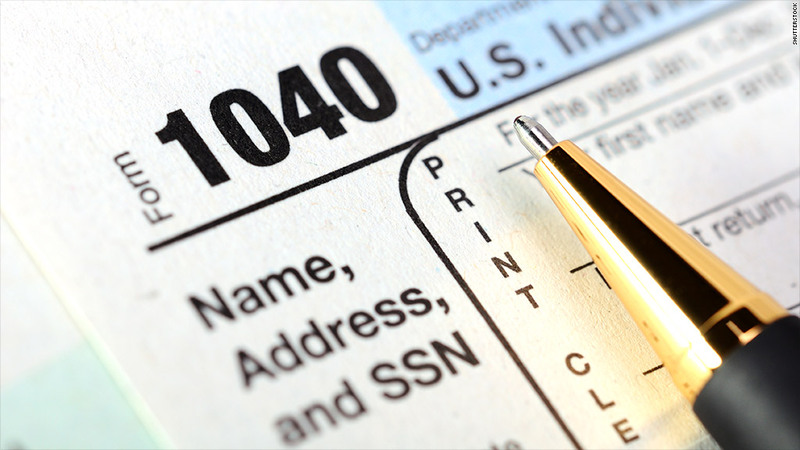 Eager for your 2013 tax refund? Well, if you like to file your federal return at the start of every tax season, you may have to wait a little longer for your check. The IRS said Wednesday that it would not start processing 2013 tax returns until January 31 next year -- 10 days later than originally scheduled. The agency cited the 16-day partial government shutdown in October as the reason for the delay. The shutdown put the vast majority of IRS operations on ice and interrupted the process for updating IRS systems for the 2014 tax season. "The late January opening gives us enough time to get things right with our programming, testing and systems validation. It's a complex process, and our bottom-line goal is to provide a smooth filing and refund process for the nation's taxpayers," said IRS Acting Commissioner Danny Werfel. 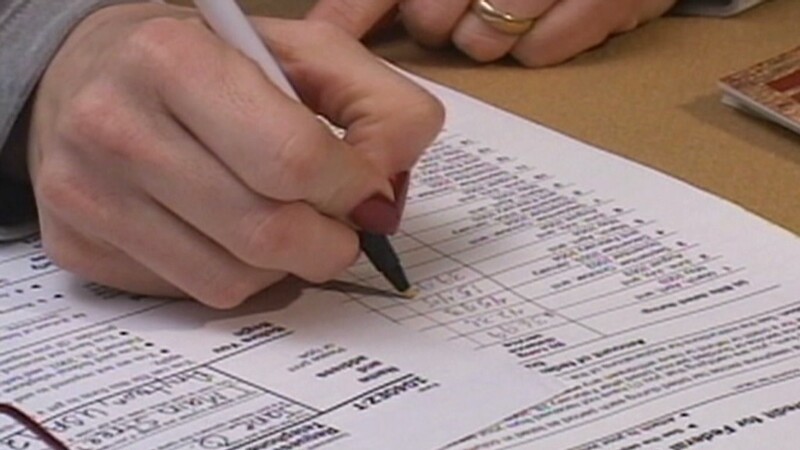 This wouldn't be the first time that tax season's opening day has been pushed back. This year, it was delayed until January 30 because of the fiscal cliff deal that Congress didn't finalize until the wee hours of New Year's Day. That deal involved a host of tax changes affecting 2012 returns. So what does the 10-day delay in the 2013 tax season mean for feet-dragging tax filers who always get their returns in just under the wire in April? The short answer is nothing. The due date for returns remains April 15, which is set by statute. But, the IRS noted, if you're really pressed to make that deadline, you're free to request an automatic six-month extension for filing your return -- although any taxes owed should be paid by April 15, lest you risk owing interest and penalties.